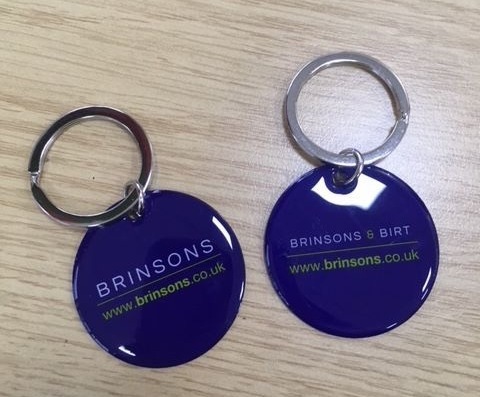 Our new keyrings to accompany the keys to your new home or business premises in 2019. 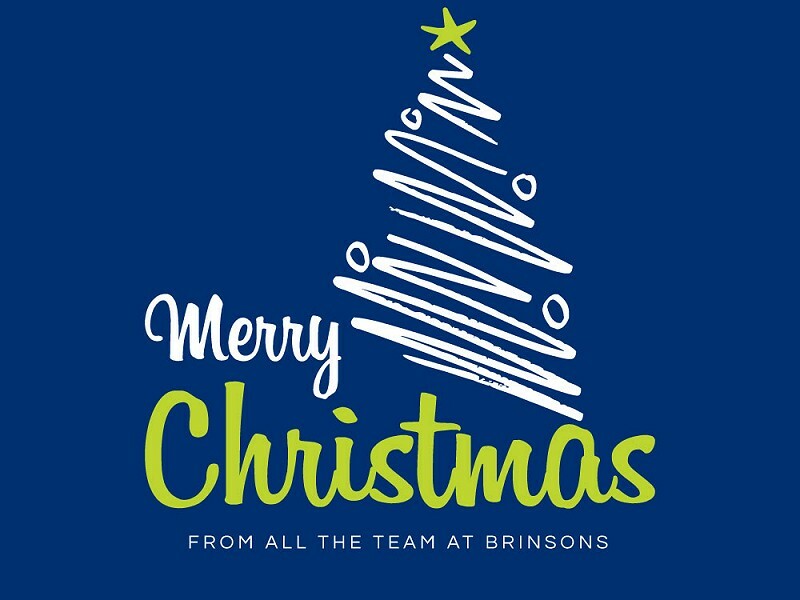 As we come to the end of 2018, take a look at our exclusive Brinsons Property Magazine. 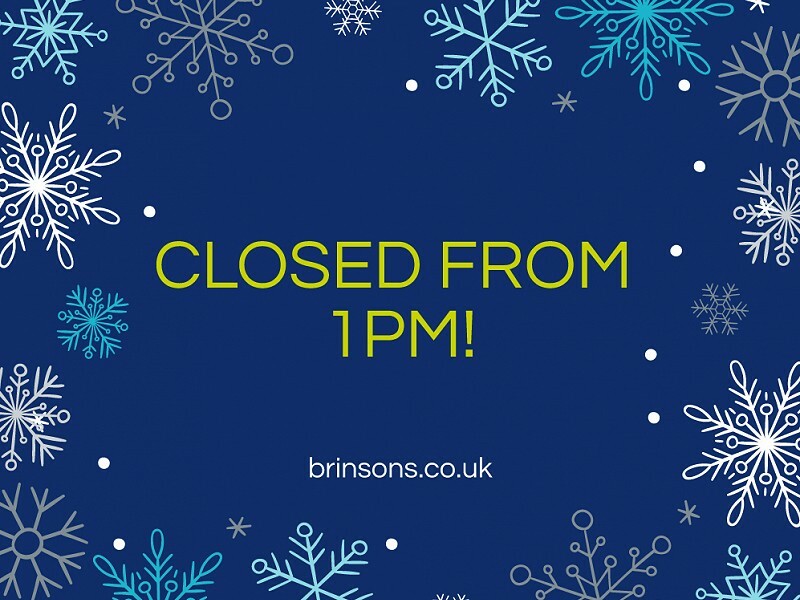 On Friday 7th December, our offices will be closed from 1pm for our Christmas party. 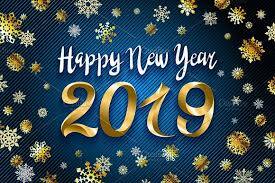 Tenants, please find our emergency maintenance contact numbers here.